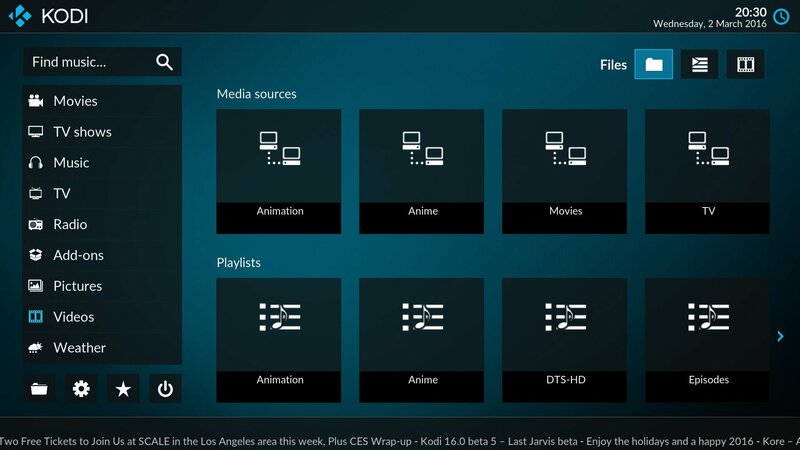 The best Media Center app for PC, “KODI” is now got the latest updated version for Android as well. The best thing about this new Kodi v 17.3 code-named Krypton is that it has all those PC features enabled for the Android devices as well. The best and simplest media player solution focusing streaming services is now updated and we are bringing the Kodi v 17.3 Krypton Apk for you. 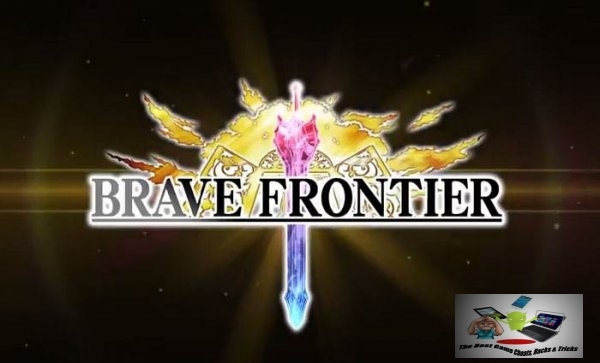 Below are some of the main features of the app from the official Play Store. 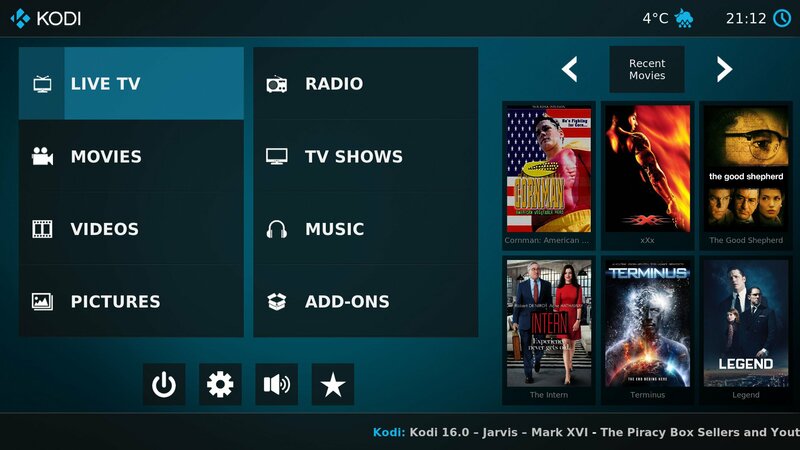 1- Download the Kodi v 17.3 Apk from the given link below. 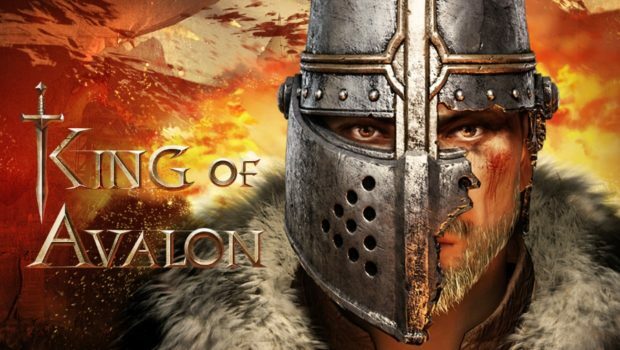 King of Avalon: Dragon Warfare v3.3.3 Mod Apk with free build, and activated city shield.